This photographer’s mistake reveals troubling security concerns. 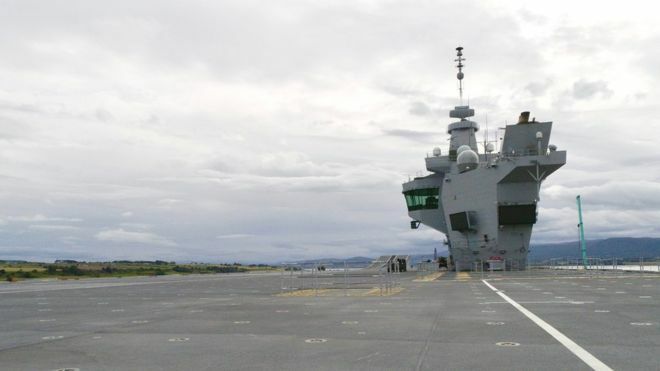 A DJI Phantom drone piloted by a photographer landed on the largest British warship, the HMS Queen Elizabeth, took a photo while on deck, and then flew off again. No one seemed to notice the event or, if they did, showed any signs that they cared. The unnamed photographer flying the drone even went over to armed guards afterwards and explained what happened. They took down his information, but no one contacted him after. The photographer claims that the landing was unintentional — he was forced to touch down on the ship due to a high wind alert — but the ease with which he was able to land on the warship raises very important concerns. “I could have carried two kilos of Semtex [plastic explosives] and left it on the deck,” the pilot told BBC Scotland. In fact, terrorist groups like ISIS have been known to weaponize drones. “I would say my mistake should open their eyes to a glaring gap in security. This was a bit of tomfoolery, but it could have been something terrible, not just for the ship and its crew but for the people of Invergordon,” the photographer added. The Ministry of Defense has since reacted, telling the BBC that they are investigating the matter and will be stepping up their security protocols in response. In fairness, the ship is not active or armed, which may have contributed to the lack of concern over the drone. 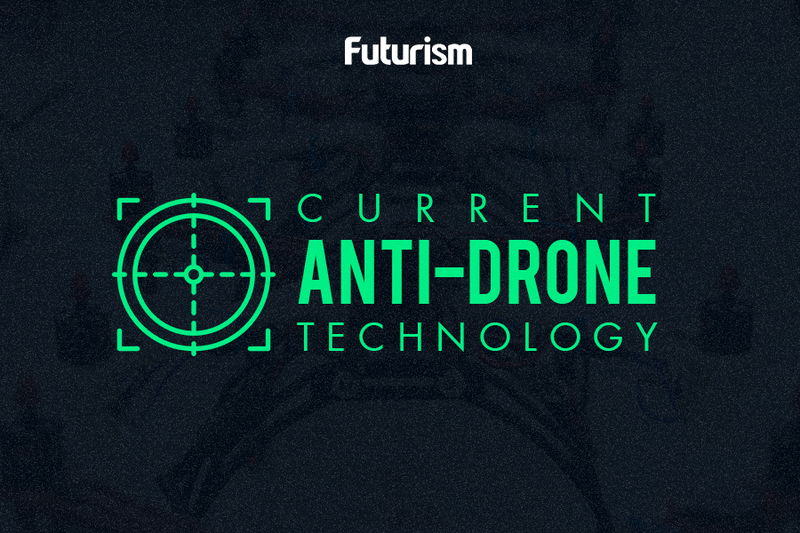 Drones are a powerful technology, and we do not fully understand their potential. The U.S. already has policies in place that allow drones to be shot down if they get too close to military facilities, but lawmakers across the globe must be proactive in the creation of legislation that addresses any potentially nefarious use of these devices.